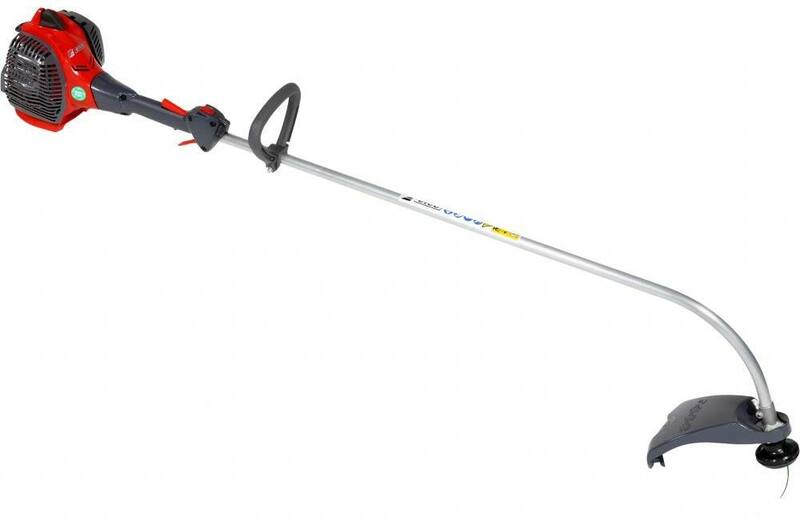 The efco DS 2200 TR trimmer is developed for the commercial user in mind. The DS 2200 TR achieves the highest power to weight ratio available, while providing comfort and balance. Curved drived shaft for balance. Linehead Type/ Diameter: Tap & Go/ .080 in.